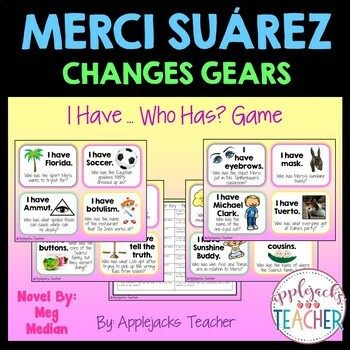 The Merci Suarez Changes Gears - I Have... Who Has? 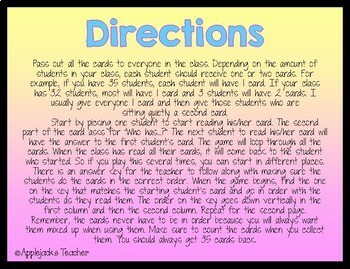 Game includes 35 colorful cards to use in your classroom. 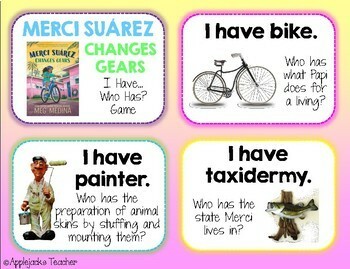 It is a great way to review comprehension and vocabulary concepts after reading the book. 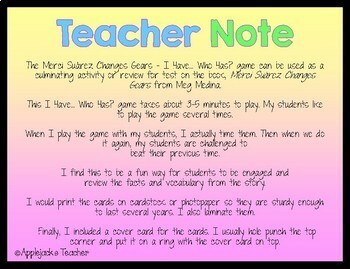 Students love to play!